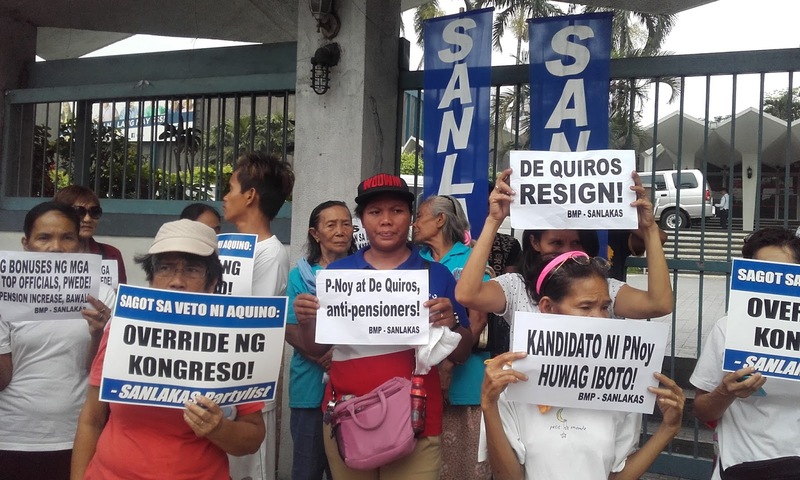 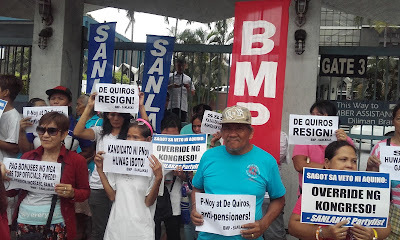 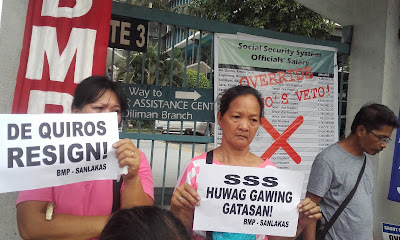 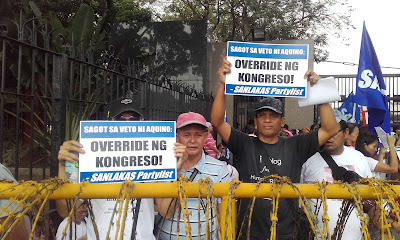 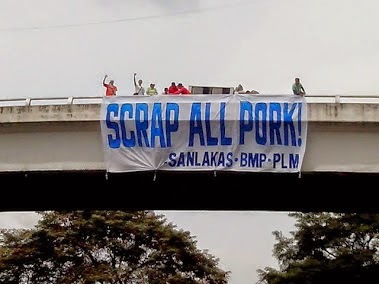 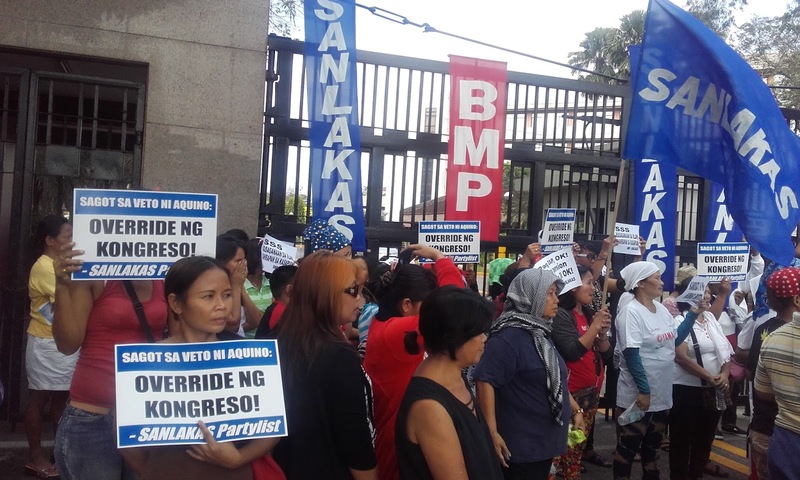 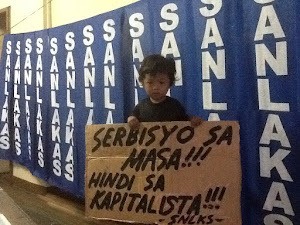 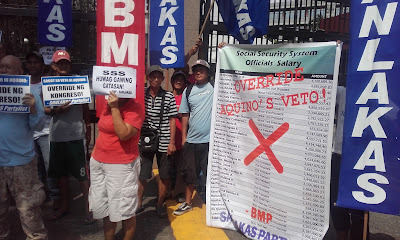 Members of the militant labor group Bukluran ng Manggagawang Pilipino (BMP) and Sanlakas partylist held a picket at the Batasan gates today to call on lawmakers to override the presidential veto against a P2,000 increase in the monthly pensioners of the Social Security System. 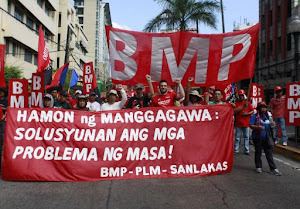 Leody de Guzman, BMP president said, “We call on our legislators to alleviate the hardship of 1.9 million Filipinos who have to barely survive on a measly pension of P1,200 per month at the twilight of their lives. 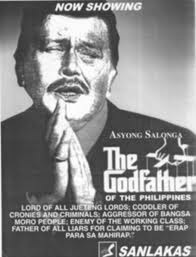 “If you are truly representatives of the people, you must, at the very least,have a heart to those who dutifully contributed to the social welfare fundin the hope of living decently upon retirement. 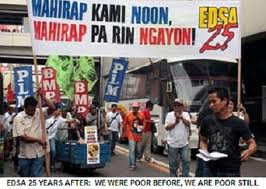 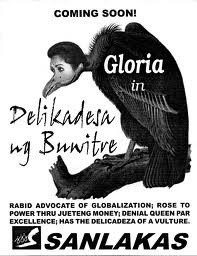 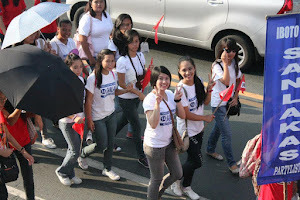 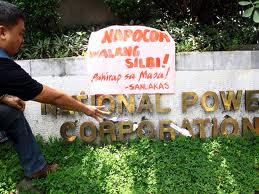 The current minimum pension of P1,200 is not even half the cost of living of P5,333 per individual,” the labor leader furthered. 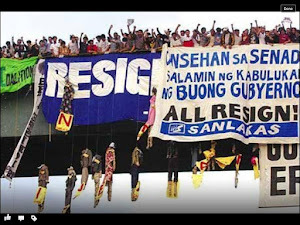 De Guzman clarified, “We appeal to our legislators to develop a spine by collectively standing up as a co-equal branch to the executive department. 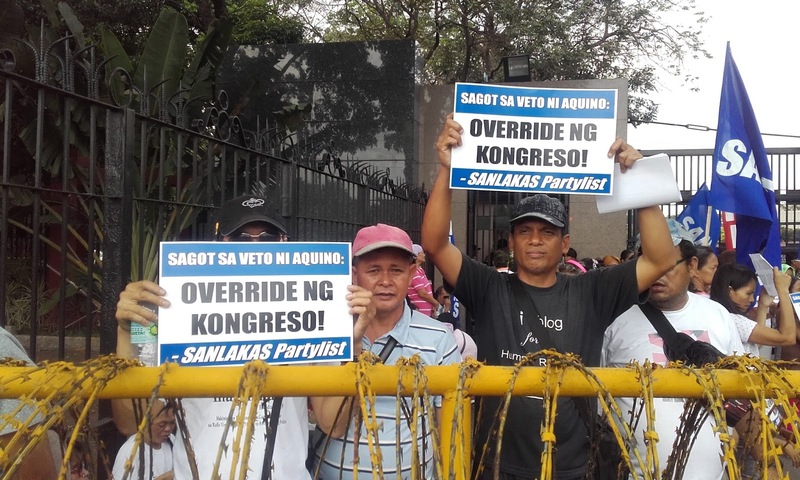 Override the presidential veto by garnerning the required two-thirds vote to defend your just and reasonable proposal for a pension hike, lest the people conclude that members of the august halls of Congress are more concerned with their electoral kitty than the welfare of our aging countrymen”. 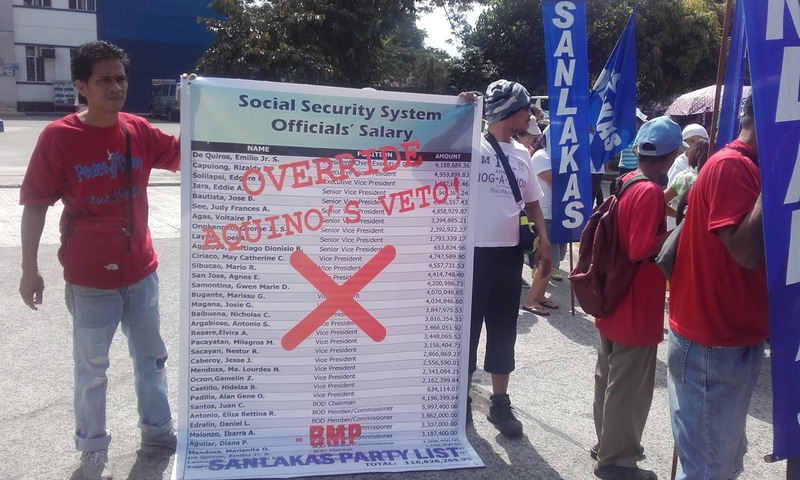 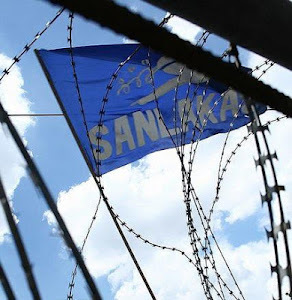 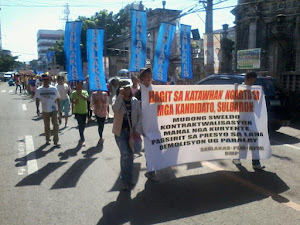 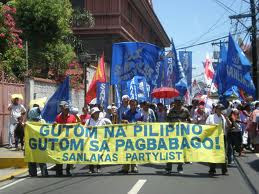 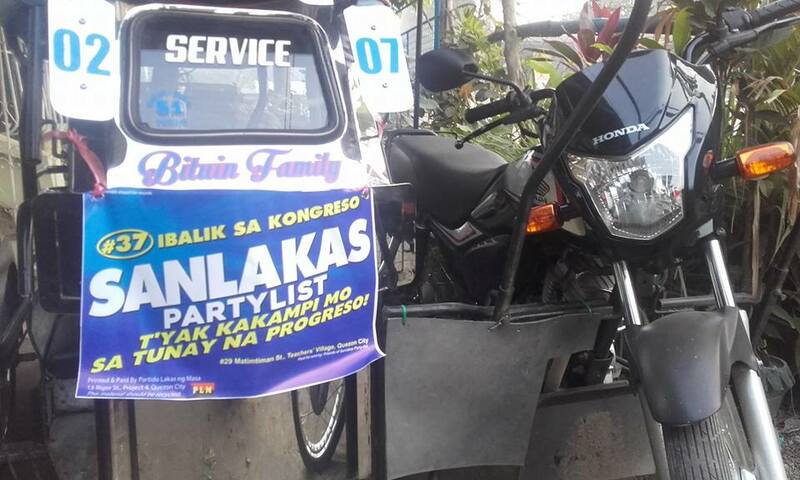 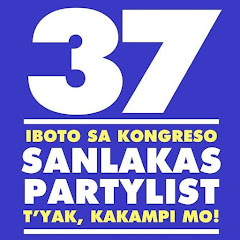 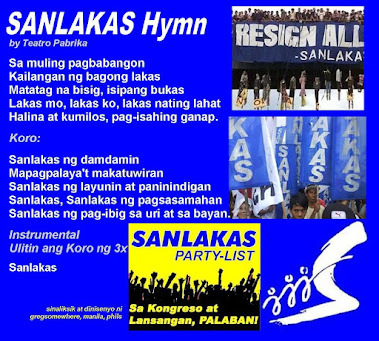 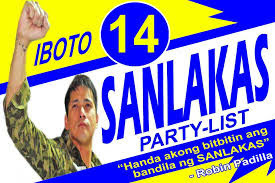 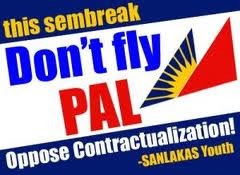 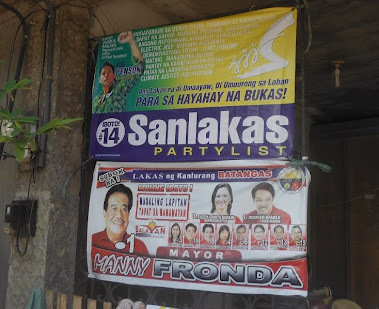 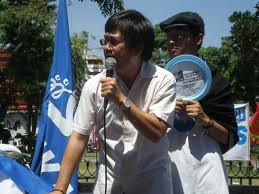 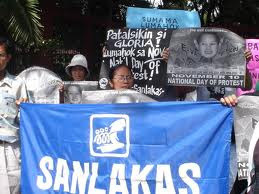 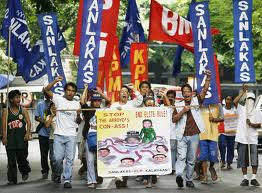 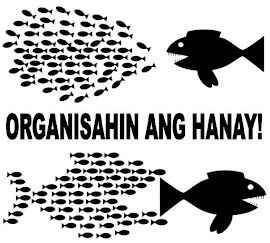 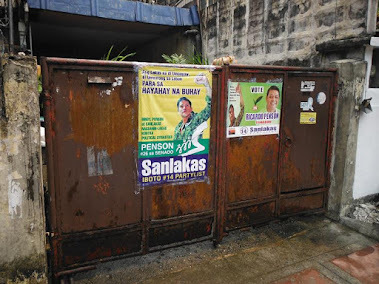 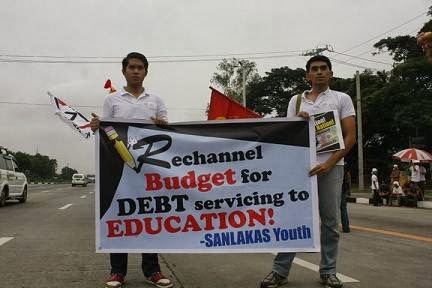 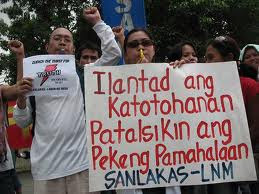 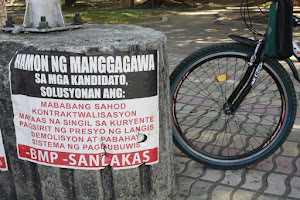 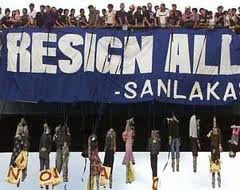 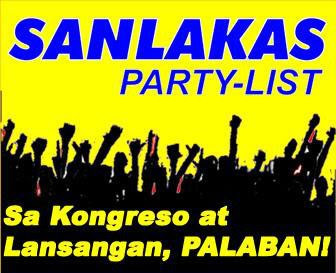 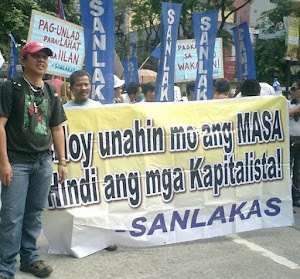 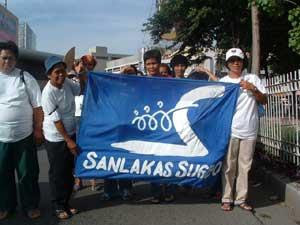 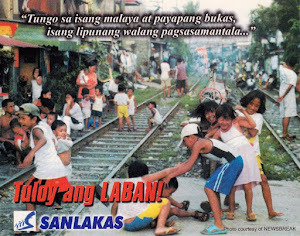 The labor leader, who is also the first nominee of the SANLAKAS party-list in the upcoming May elections, asserted that the SSS has sufficient funds to provide for a P2,000 increase in monthly pensions. 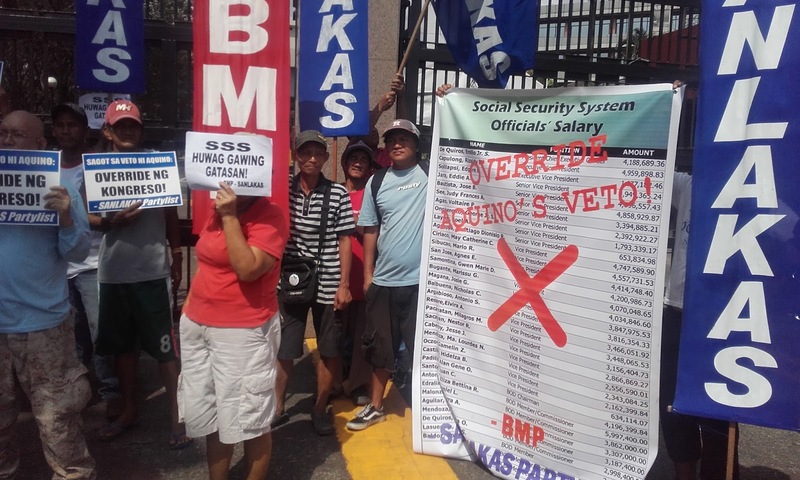 He added, “especially if it would increase the collection rate from the present 35-38% and by reducing the administrative and operating costs of the social welfare fund. It is the height of injustice that the SSS executives are receiving millions in bonuses despite their obvious inefficiency and lack of regard for the welfare of the millions of its now destitute member-contributors”.